Refined award-winning architecture by Ankenman Marchand Architects blends seamlessly with stately modern interiors. 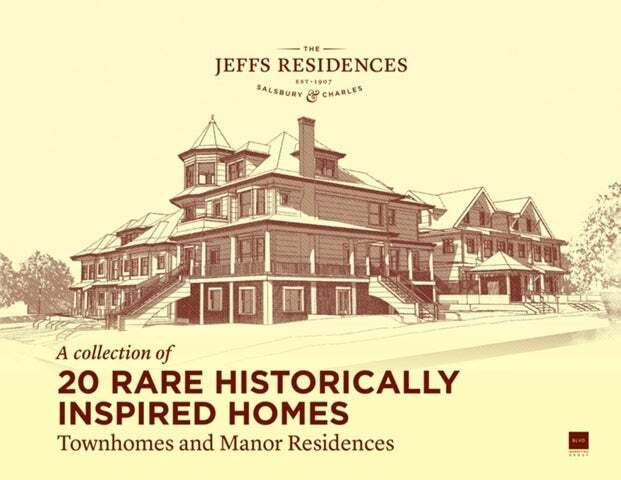 Jeffs Residences homes are defined by distinctive roof lines, exceptional outdoor living spaces, and traditional heritage colour palettes. Unparalleled access to Britannia Elementary, Britannia Community Centre, Victoria Park, Bistros ... read more.